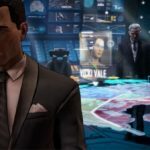 Additionally, Episode 1: ‘Realm of Shadows’ is now FREE to download for PC via Steam, so all of your audience can also begin their own story in BATMAN – The Telltale Series free of charge right now. 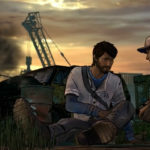 The final of five episodes in the season, Episode 5: ‘City of Light’ will be available digitally worldwide starting Tuesday December 13th on PC from the Telltale Online Store, Steam, and other digital distribution services, on the Xbox Games Store for Xbox One and Xbox 360, and on the PlayStationNetwork for PlayStation 4 and PlayStation 3. 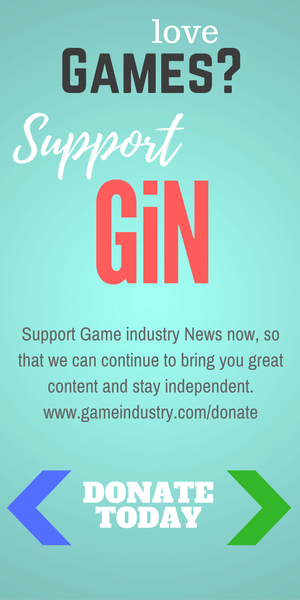 The episode will be available the same day for compatible iOS devices via the App Store, and for compatible Android-based devices via Google Play. 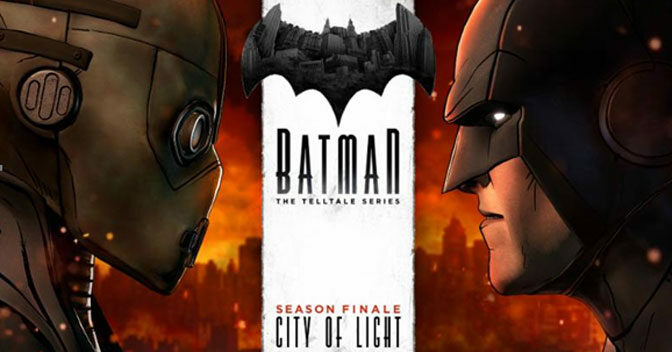 BATMAN – The Telltale Series Episode 5: City of Light is rated M (Mature) for Violence, Blood and Gore, and Language by the ESRB. 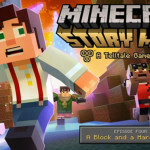 The series is published by Telltale Games in partnership with Warner Bros.